This Beautiful FULL brick home is a 3 bedroom 2.5 bath home has been completely remodeled. 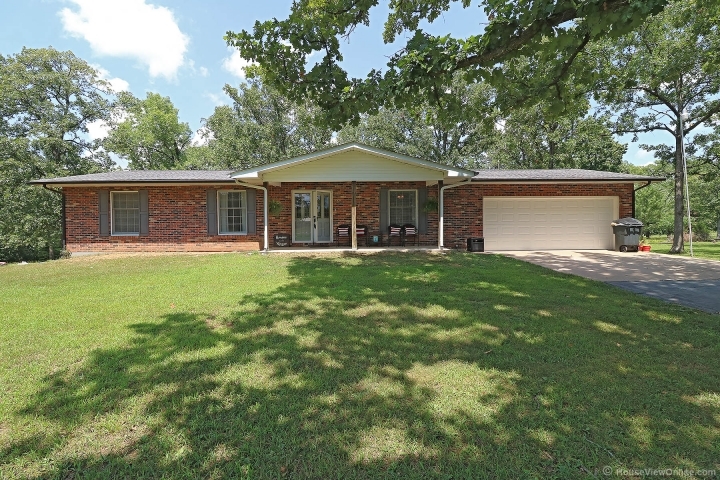 Home is located just minutes from Potosi just off state Highway 8 east. Home features an open floor plan with large all season room just off the kitchen. The kitchen has a large island with granite countertops and large farm sink! Home also features a gas fireplace, full basement ( walk out ), large yard, 30X40 detached garage with concrete floor/electric, asphalt drive, new septic tank and much more! This home is a must see! Call today to set up a private showing.